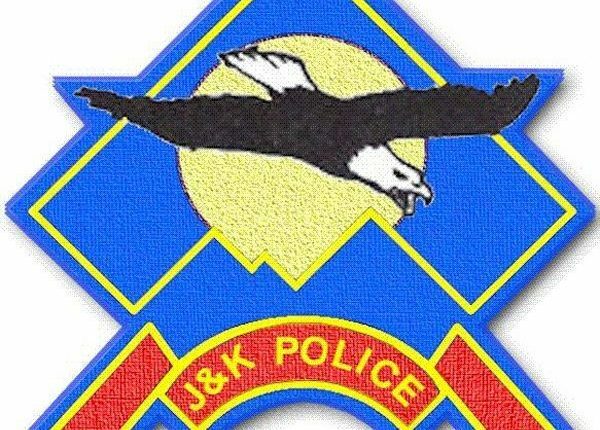 Police In a statement said that today, on March 07, 2019, around 1150 hrs an information was received that a blast had taken place in Bus Stand area of Jammu. The police rushed to the spot immediately. The injured civilians were evacuated for medical help with the help of civilians. The scene of the blast was cordoned off and investigation was immediately set in motion. All nakas were put on the highest alert on the orders of IG Jammu and checking was immediately started. Based on witness examination and CCTV footage analysed by SP North, Amritpal Singh, and SDPO North, Jaswant Singh, a suspect carrying a red bag was zeroed in and the photograph was circulated across naka points. Based on this, the suspect was apprehended at Ban Toll Plaza Nagrota by an alert naka party led by SDPO Nagrota, Mohan Sharma, and SHO Nagrota, Insp. Deepak Pathania, who was detained for questioning . 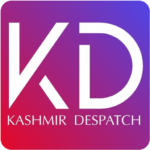 The said person has been identified as Yasir Javed Bhat, s/o Javed Bhat, r/o Dasen, Kulgam. During questioning, the accused admitted to his crime. Further investigation in the matter is underway.